It’s July again and Microsft’s Director of Sales Excellence, Eric Ligman, is back with the annual free e-book giveaway. Just like last year, this year’s giveaway also includes tons of free Microsoft e-books. Ligman says it has been several years since he started giving e-books for free and the response has been quite good. This year’s giveaway includes more e-books, and he has also streamlined the list to make it easier for the users to find relevant ones and their download links. 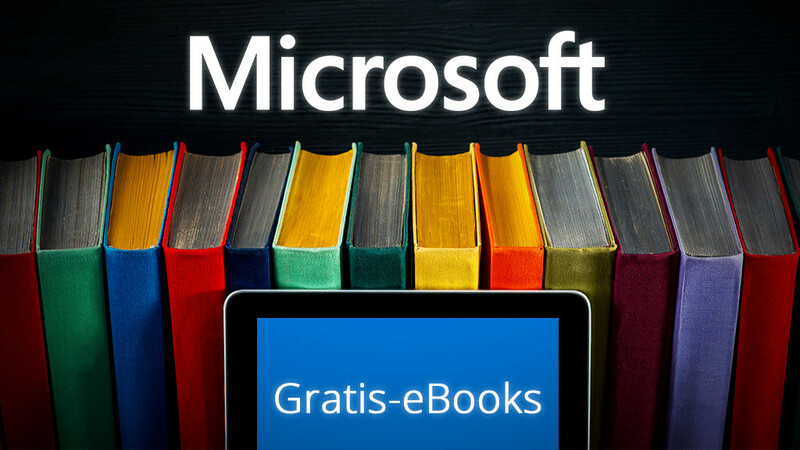 How to download the free Microsoft e-books? There are two ways to download the free e-books available as a part of the giveaway. They can be downloaded individually in PDF, EPUB, and MOBI formats. So, scroll through the list and download the ones you like in the format that suits you best. If you want to download all of them at once, there is no direct option given on the website. “Since the eBooks and resources themselves have been put together and are distributed by some incredible authors and publishers, ultimately, they have the rights to update, distribute, and manage their IP as they see fit,” Ligman says. As a workaround, Ligman has made available at list of the e-books he has shared as a part of the giveaway. It’s in the form of a text file which you can find after scrolling down, under the subheading HOW TO DOWNLOAD ALL E-BOOKS. Right-click the icon and click “Save Target As” to get the text file. You can use a download manager or a browser extension to download all the files at once. Also, there is a Windows PowerShell script which allows you to download all the e-books at once. Check out Microsoft’s Free E-Book Giveaway.